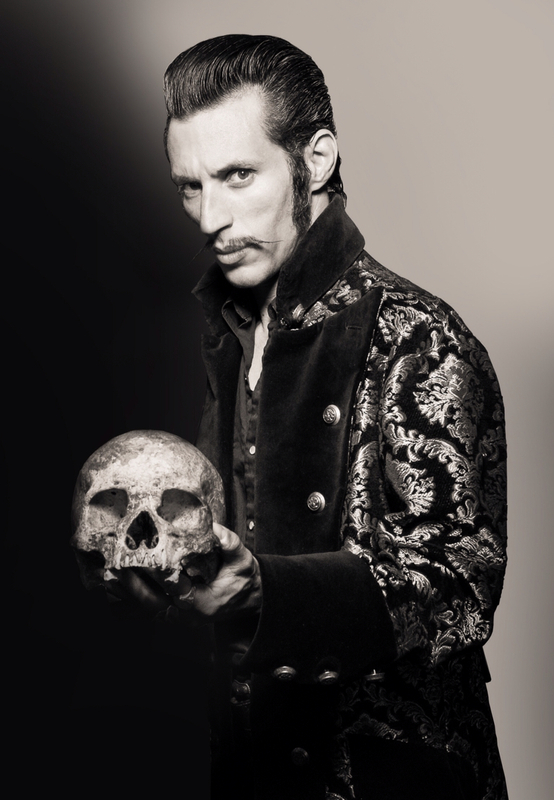 Interview with punk rocker/magician CARDONE. 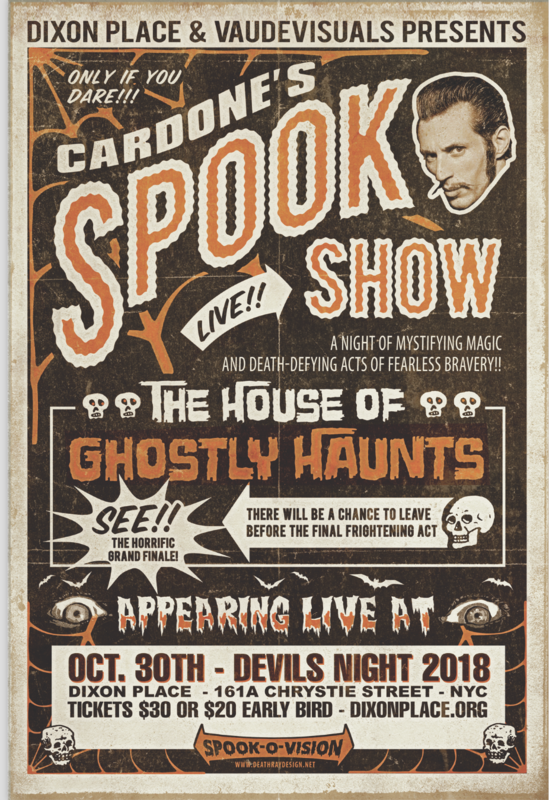 He talks about his magical inspirations and the upcoming performance of SPOOK SHOW and how it evolved. I have to admit I don’t remember when I met Carlo but it was before 1983. That was the year I convinced him to visit my studio to do some photographs. He was playful and not too prepared. 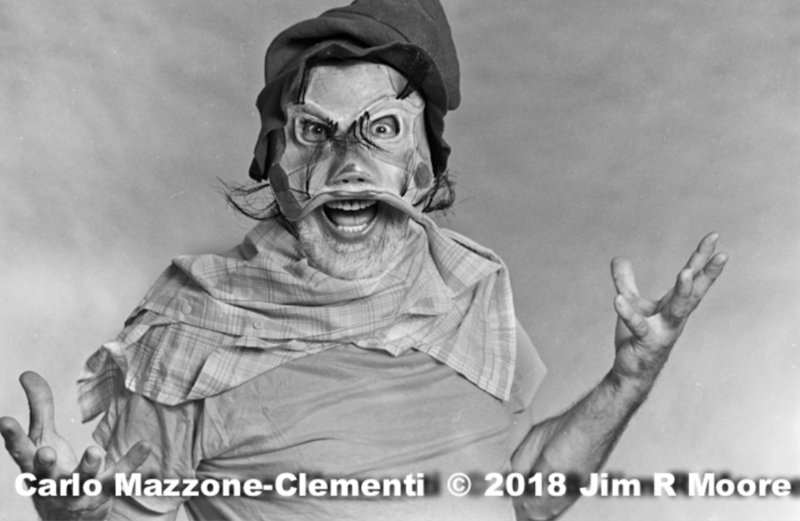 He came with a couple of great Commedia masks and found objects in the studio to improvise with for the camera. It was great fun! 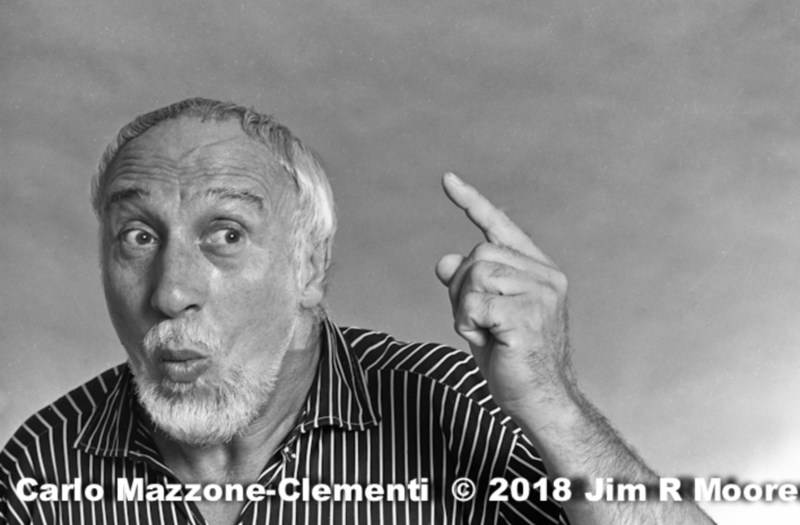 I have decided to make this tribute since many movement-based performers don’t know about Carlo. I contacted a few friends that knew him well ask them to contribute to this post. They knew him better and have stories to tell! 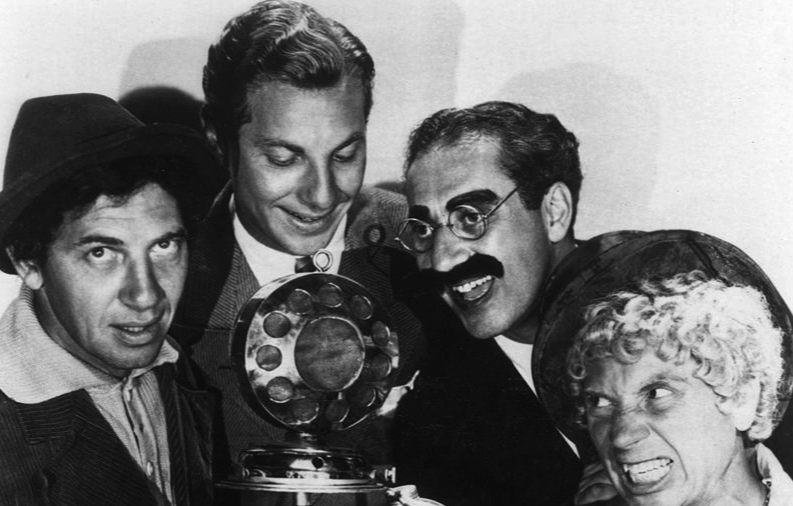 For more information on The Marx Brothers Council! 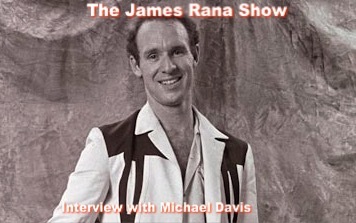 This interview was originally recorded in Sept 2011 for Vaudevisuals.com. 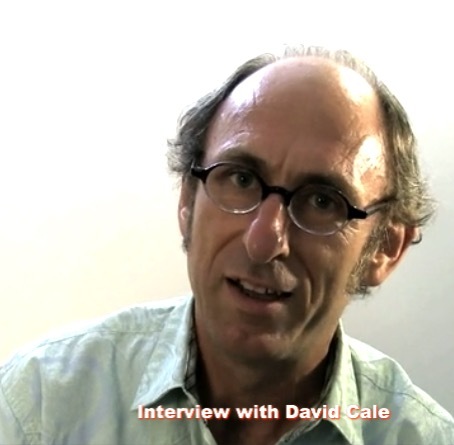 I first met David Cale in 1982 performing at the Westbeth Theater Center’s Monday night show. 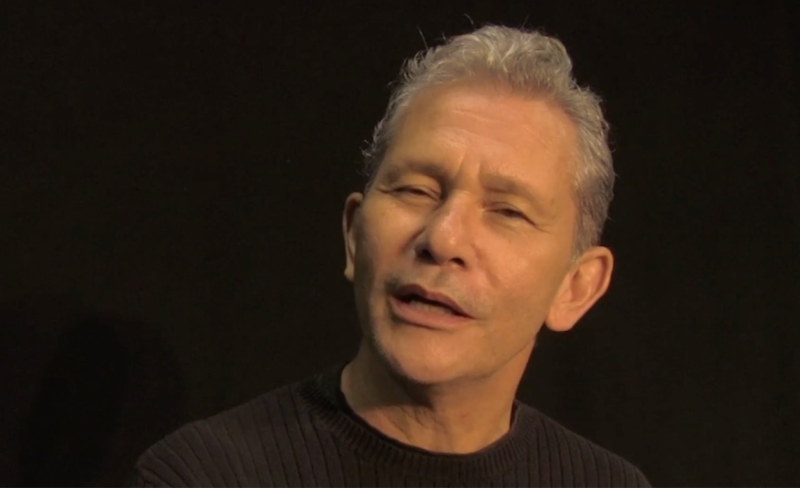 He has gone into creating a diverse career for himself by writing and performing, singing and directing. I wanted to ask him about his work and what he is doing at this time in his life. 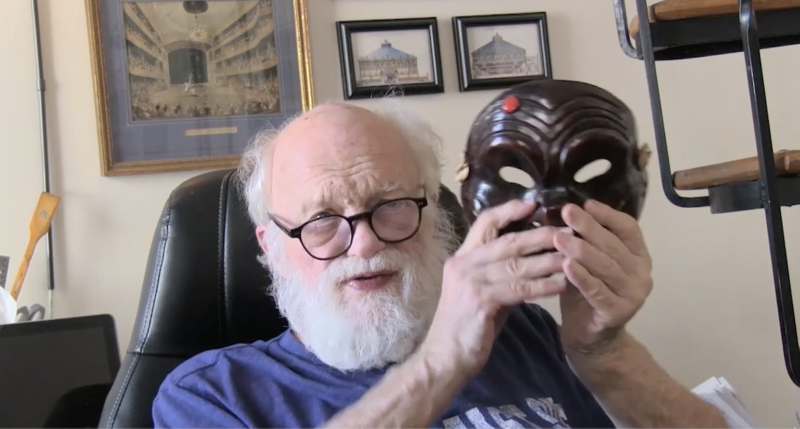 Here is the video interview as he answers those questions. Currently his play ‘Harry Clarke‘ is being performed by Tony Award winner Billy Crudup at the Minetta Lane Theater for ‘ten weeks only’.